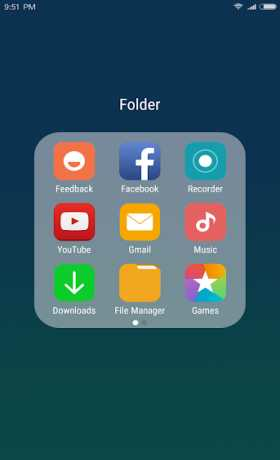 X Launcher New (also called iLauncher) is a launcher which combines the advantages of Android and OS12, using flat design style to make the interface more vivid and beautiful. 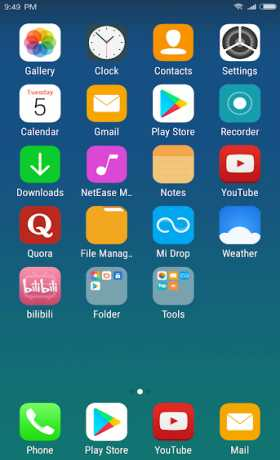 X Launcher New is completely different from other Launchers (like iLauncher or X Launcher Lite etc). 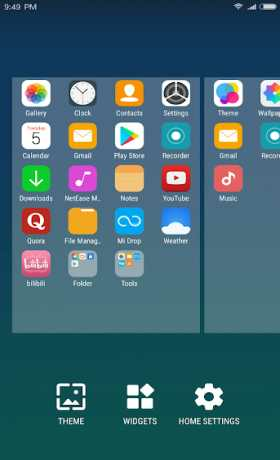 Based on the latest Android 8.1 open source Launcher3, it is more powerful and smoother. We are working hard to add new features. New features will be added step by step in later versions, and welcome to provide feedback. X Launcher is in the development stage. There are no ads at present, but most of the features are already available. We offer thousands of themes int theme store, which can bring you smooth interface like iOS 12 like experience. Swipe up to open App Manager, Find local apps, drop them to desktop quickly. We design an ios Style Folder with rounded rect corner, you can drop an app to another to create a folder. We provide a way to adjust the size of the icon, You can zoom in or out the icon, You can even modify the title of the shortcut. We provide a convenient 3D Touch menu on shortcut, You can easily modify the title, add widgets, go to the app details page, etc. We added a new function to notifer unread messages, turn on the App Notifer in the settings and grand permission, you can make your Facebook, Twitter and other Apps to show New Information tips, do not worry about missing important informations! Download X Launcher New now and join us! More interesting functions will coming soon!